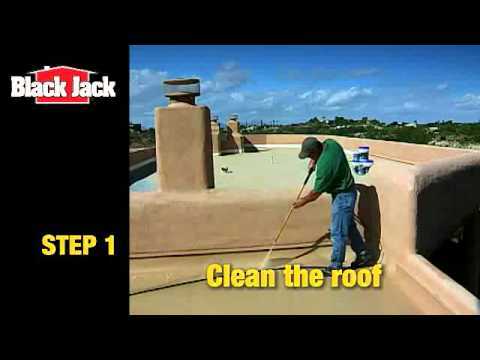 5527-1-30 5 gal 12" x 12" x 14.75"
5527-1-20 1 gal 6.75" x 6.75" x 7.75"
Black Jack® Elasto-Kool 700 White Elastomeric Coating is a quality, highly flexible, white acrylic latex roof coating. This high performance product resists cracking and peeling, while offering tremendous durability and long term life. It expands and contracts up to 250% with the roof's movement to resist damage. The coating provides an excellent, highly protective barrier which reflects the sun's heat and destructive UV rays. In turn, this helps to cool surfaces and leads to a reduction of interior temperatures. Gardner-Gibson® is proud to offer our customers products that have earned the government's Energy Star label.